This is an original piece of work by Mick Gallagher first created as an interactive CD, then DVD rom and currently available on a memory stick for a more immersive experience. The web version is available for free. 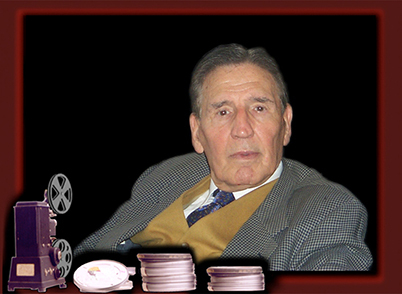 I have spent many months, days, hours trying to convert 'The Life And Times Of Mad Frankie Fraser' for viewing on the Internet and it hasn't been an easy task but I hope that what I have ended up with, is worth watching. But remember it is only experimental and although it works well on laptops and desktops it may not be the same on mobile phones. I have tested it on Android phones and found that the Chrome browser doesn't work but Firefox does. I haven't tested it on Iphones. So please have a look and if you have any comments or criticisms then please feel free to get in touch.